Relying on economics to salvage a survivable climate is the 21st century equivalent of standing down an army and leaving defence of the realm to wizardry. With the United States Senate summarily scuttling the Green New Deal, it might seem in poor taste to point out that the problem of climate disruption is wicked way beyond the power of economics—green, doughnut, or otherwise—to address. When the survivors of anthropogenic climate disruption take stock in two or three hundred years’ time, they will find today’s preoccupation with financial systems and economics utterly unfathomable. Despite Green New Dealers, along with everybody else, being brought up on accounts of empires and their conquests, with nary an economist referenced, the ubiquity of neoliberal doxaWikipedia: a Greek word meaning common belief or popular opinion is such that civilisation’s salvation is seen as only possible via some new, green free market. Ironically, what did finally get the United States economy growing decisively after the Great Depression was not New Deal economics, but World War II mobilisation—exactly what is needed now, globally. Last Friday’s announcement by former foot-dragger Winston Peters on firearms-control legislation is testimony of how a crisis can change everything. The wickedness of the wicked problem that is global warming is that while a modest majority of New Zealanders support all parties in Parliament agreeing on plans to act on climate change52% Support or Strongly Support. Horizon Research poll of 1164 respondents aged 18+ nationwide between 20 and 27 March 2018, comprehension of the fiendishly difficult challenge of replacing fossil fuels at scale, while simultaneously reducing their use, is thin-film-solar-panel deep. 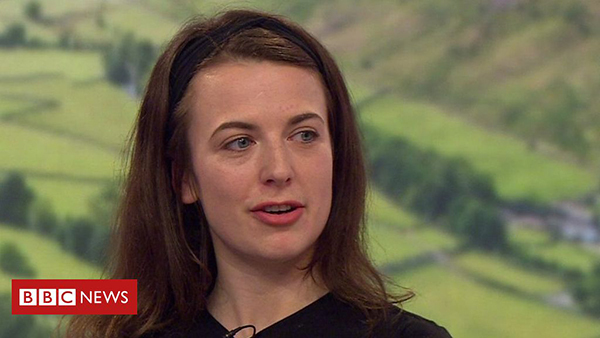 On 15 March, 1.4updated 9 April to figure quoted: https://www.theguardian.com/environment/2019/mar/19/school-climate-strikes-more-than-1-million-took-part-say-campaigners-greta-thunberg million school students worldwide are claimed to have demonstrated against the lack of adult climate action. This is fewer than 0.2% of world school students, or little more than 0.5% of the 263 million out of school anyway. But equally, arguably, to justify the Greta Thunberg-inspired Fridays for Future title, the strikes need to be held weekly. Regardless, the adult response to those strikers would be to invite the school student leaders to deliver lectures and run laboratories and workshops, on all aspects of meaningful climate action. The adult response would also be to help the school students develop a clear-eyed, science-based climate-action curriculum. The intergenerational Friday colleges could be conducted in the heart of communities, outside of school grounds, to preserve the puissance of the strike—Warkworth’s town hall, as a local example. Ōrewa school students could, pertinently and strategically, contribute to the coastal geomorphology and sea-level rise modules. Auckland Council, afeard of scaring the horses, refuses to discuss sea-level rise of much more than the Intergovernmental Panel on Climate Change’s government-proscribed, outdated, 1 metre by 2120. 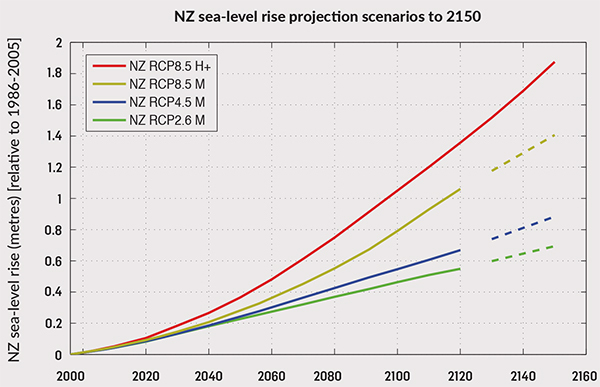 And although the council is using the ‘worst-case’ emissions concentration scenarioNZ RCP8.5, or the representative concentration pathway assuming global warming of 2° by 2100, projected ahead a little, to 2150, for greenfield development consents, that pathway has since become a best-case, at best. Sea-level rise cannot begin to be understood without understanding the ephemerality of glaciation. Once the Greenland and Antarctic ice sheets melt—and civilisation is on track for ensuring exactly that happens—two stark facts become highly relevant. The immediate consequence is that, with sea level 66 metres higher than today’s, the world’s coastlines are radically redrawn, billions are displaced, and much of richest agricultural land is submerged. Effectively, permanently. Permanently—in all probability—because it requires an excruciatingly improbable coincidence of factors for ice sheets to form in the first place; most of the Earth’s 4.54 billion years have been ice-sheet free. Some say, influenced by behavioural psychologists, that it is better not to say such things. That people will give up. Yet everybody—at least, by the age of seven or eight—knows everybody dies. The human response is to value life, and to value the lives of the yet-to-be born. The global suicide rate—a little more than 0.01%abysmally, New Zealand’s suicide rate is much higher: 0.01367% in year ending June 2008—certainly doesn’t indicate a mass loss of interest in life upon the realisation that life is finite. And to value fellow species, and their progeny, be they kiwi or kauri tree. Great-grandparents don’t lose interest in great-grandchildren, simply because they have a diminishing likelihood of living long enough to see them graduate, or otherwise. But the credentials of behavioural psychology to design meaningful climate action strategy are no stronger that of those of economics. The facts must come first, and the broad facts are that the worst-case consequences are an uninhabitable planet, with or without a heroic, global mobilisation. Pretending that those are not the facts, produced the pretence that was Paris. Nobody seriously suggests that Winston Churchill made it more difficult to defeat Nazi Germany because, prior to hostilities, he should have said ‘only’ Poland was prone to invasion. 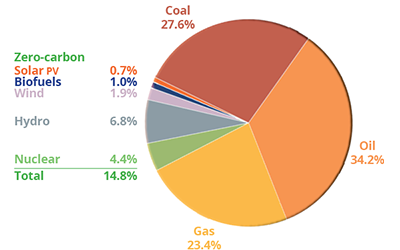 Today’s Poland is the 2°, 1-metre by 2100—the vanishingly remote prospect that the 2014 worst-case emissions concentration pathway hasn’t been consigned to best-case, at best. Homo sapiens didn’t evolve 350&hairsp;000 years for the benefit of the 200-year-old free market. And the notion that gross-domestic-product growth aids environmental protection, and stabilises population is a self-serving myth, of mythically catastrophic proportions. Free-market adherents would have it that government intervention—backing winners—is a fool’s errand. 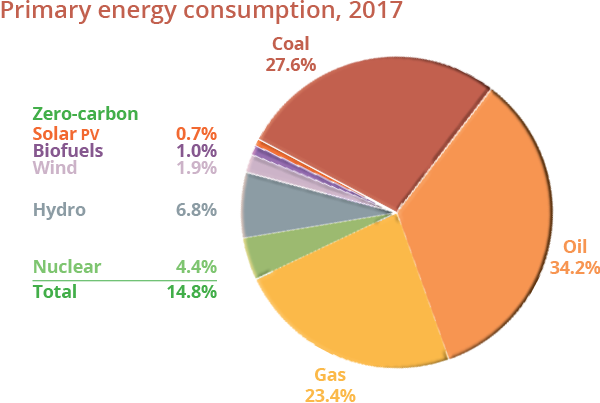 But meaningful climate action means governments mobilising to build zero-carbon infrastructure at scale, something where Aotearoa was once a world leader—meaning that even today, New Zealand’s fossil-fuel-free electricity generation is still 83.9%in 2018, almost up there with France’s 89.9%in 2017, which is nearly 9% cheaper, whereas Green Germany’s is a punishing-to-the-poor more than 39% dearer. World War II mobilisation wasn’t the result of economic planning, but the commissioning of manufacturing on the crude but effective cost-plus basis. Today, the New Zealand government shouldn’t be backing winners, but building climate-action winning infrastructure, by commissioning electric trains and trolleybuses, and prioritising road use for the latter—building fewer motorways for fewer motorcars, be they battery-powered, driverless, or 3-D-printed. 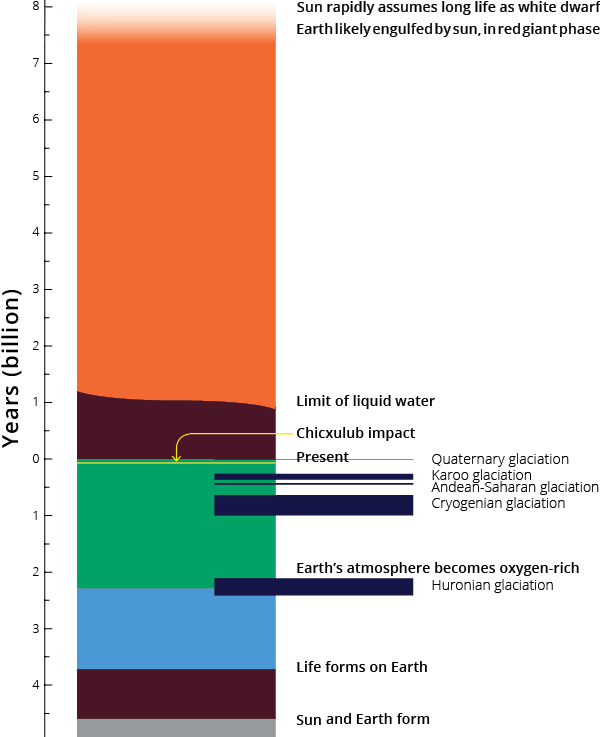 Begun in all innocence, the fossil-fuel era is on target to end Earth’s habitable climate about a billion years prematurely. After 31 years of Intergovernmental Panel on Climate Change report writing, the rate at which carbon dioxide is being concentrated continues to increase. And not just the rate at which carbon is being added must rapidly reduce, the concentration in the atmosphere must come down, for the longer it remains above the preindustrial level of 280 parts per million0.028%—just one wicked-problem attribute of anthropogenic climate disruption is that an odourless, colourless gas at an atmospheric concentration of a fraction of 1% holds the key to Earth’s habitability, the longer the atmosphere and oceans will warm. Between 65% and 80% of carbon dioxide dissolves into the ocean over a period of 20–200 years—cold comfort for acidification. Removal of the balance takes up to several hundreds of thousands of years, meaning ongoing ocean warming and ice-sheet melt, long-term. It behoves the first few human generations to contemplate the wickedness of the problem to take one for the team by doing every conceivable meaningful thing to slash fossil-fuel emissions and to care for the most vulnerable. With the Central Pacific islands set to receive one and a half times their share of sea-level rise, Aotearoa, with its heavier than average carbon habit, has a particular responsibility to help Pasifika adapt. To conclude, our findings suggest that communicating the reality and urgency of climate change—perhaps combined with media attention to the issueSchmidt A, Ivanova A, Schäfer MS. Media attention for climate change around the world: A comparative analysis of newspaper coverage in 27 countries. Global Environmental Change. 2013; 23: 1233–1248. and with communicating individual experience of climate change-related extreme weather eventsZhao X, Maibach E, Gandy J, Witte J, Cullen H, Klinger BA, Rowan KE, Witte J, Pyle A. Climate change education through TV weathercasts: Results of a field experiment. Bulletin of the American Meteorological Society. 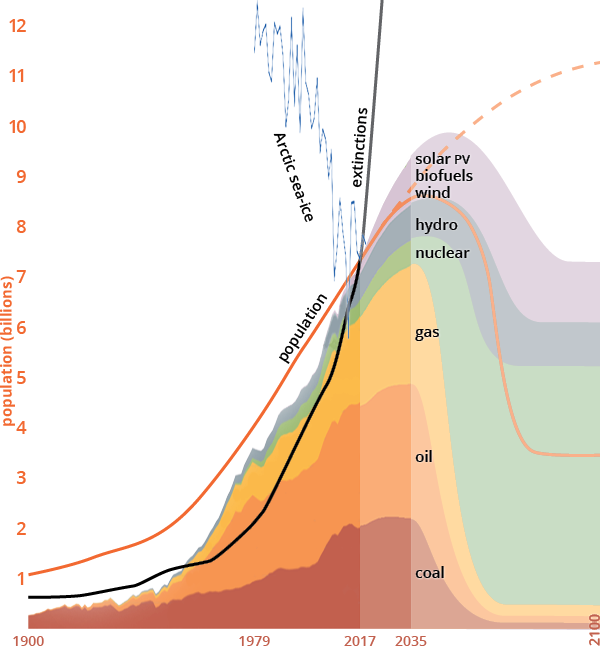 2014; 95: 117–130.—is successfully influencing the levels of climate change belief in New Zealand. There are obvious, rich points of engagement, from personal or family ties with the Pacific, to the near universal appeal of beaches. Hauraki Gulf beaches beloved by Aucklanders typically have nowhere to go. A clue to this is that, until Pakiri–Te Arai, beaches are intermittent rather than continuous, backed by terrain unconducive to wave action being able to maintain a sandy littoral and sublittoral zone apace with sea-level rise. Spitsand their attendant berms such as Ōrewa, Hatfields, Waiwera, Wenderholm and Te Muri will, if they are allowed, will migrate up-estuary for a time. Increasingly, the former beach shoreline will be highly erodible clay hillside. Only when the full extent of sea-level rise has run its 66-metre course will shoreline be able to begin the long process of cliff and rock-platform creation. Sandy saltwaterlake and river beaches are another thing, but will face their own challenges beaches will be an incredible rarity. But there’s a further reason those who strategize for climate action shouldn’t pull their punches. The, mostly young, people who’ve studied anthropogenic global warming in depth don’t deserve to be further isolated in their contracted cognitive dissonance, particularly by those in positions of responsibility pretending all is in hand, so as to supposedly not spread a contagion of climate-inaction-depression inaction. Although zero-breedinglike zero-carbon, zero-breeding is, of course, an entirely relative term. It does need, however, to be closer to the 100% of 100% Pure is humanity’s best shot of achieving zero-carbon, there is still much that needs to be built, and built without steel and cement, and possibly even with much less glass. Aotearoa knows how to grow the wood for the wood-laminate structures that could lock up carbon for millennia. Being factory built, they would be infinitely relocatable, the need for which has yet to be conceded in Christchurch, but has in Dunedin South. A determined, Churchillian ‘we shall fight on the beaches’ is more likely to rally support for meaningful climate action beyond the soothing balm of battery-powered-car business-as-usual. The Auckland region alone has more than 3000 kilometres of coastline most of which is vulnerable to sea-level rise and could be made more resilient. 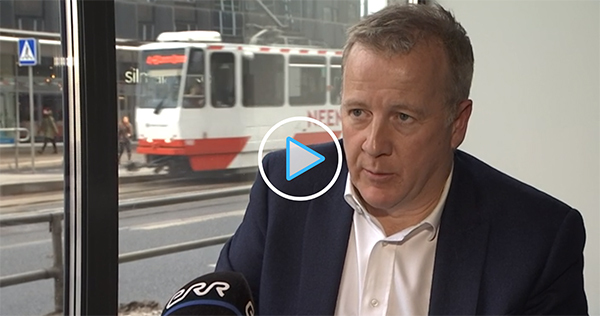 If Aucklanders wait until urupā are exposed, and infrastructure is disinterred, storm after storm, the region will be overwhelmed by the magnitude of the response required. But new buildings on concrete platforms continue to be consented barely above sea level. A week ago, the Warkworth Town Hall was the venue for the annual conference of the Coastal Restoration Trust. Ahead of its 2017 conference in Christchurch, the trust commissioned a rare survey of New Zealanders about their relationship with beaches. Unsurprisingly, 77% of respondents were either somewhat concerned or very concerned about the effect erosion may have on the future quality of New Zealand beaches. Not quite as many considered that global warming or climate change was a major cause of the erosion—58% indicating , as opposed to 29% indicating 1–5; 12 unsurefff 6–10 on a scale of 1–10. Nevertheless, given the coast is the coalface of fossil fuel use impacts, reticence to readily acknowledge the role of global warming, sea-level rise, or display the trust’s survey results accessibly, is unlikely to be a constructive strategy, other than extremely short-term. 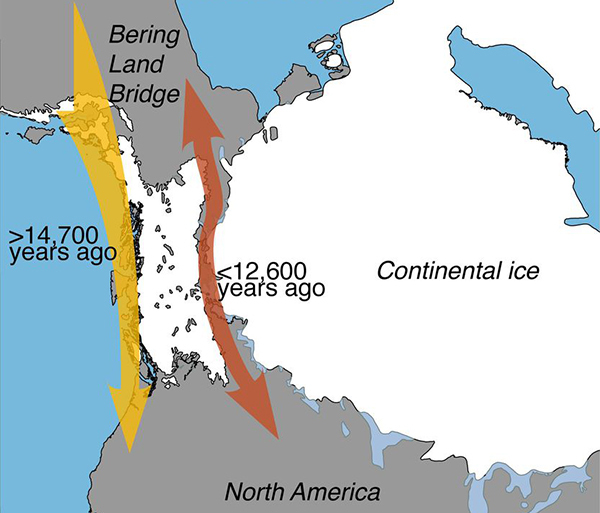 A 2016 study finally put paid to the textbook position that humans reached the Americas via an ice-free corridor, by showing that is was unviable ahead of actual human arrival, more than 14&hairsp;700 years ago. It was, of course, via the coastline that humans migrated, as the species was ever want to do. With 14 of the world’s 15 largest cities located close to the sea, beaches and their ephemerality in the face of sea-level rise are an inescapable focus for meaningful climate action. Older people need to swiftly set aside any reticence and use the universal, ancient urge to range the coastline to rally meaningful climate action. And any who remain unmoved by the ephemerality-of-beaches or the ephemerality-of-ice-sheets perspectives, might also consider the ephemerality of non-icy oceans, on observable planets. It seems, a 2017 study finds, that while water is not exceptional, its persistence when a planet transitions from a snowball state likely is. By rights, it could be said, Earth should never have retained liquid oceans, much less for long enough to evolve complex life forms. The preposterously stable climate and sea level of the 11&hairsp;650-year-long Holocene that provided humanity the opportunity to develop agriculture and all the discovery that followed is a preposterously improbable fluke. But it is just one of many, such as the emergence of rna that, added to the calculated 1-in-700-quintillion odds of Earth having a close analogue, strongly suggests this planet is the epitome preciousness, and Homo sapiens sapiens as opposed to Homo sapiens, to acknowledge Homo sapiens idaltu and cousins, and to avoid the more cumbersome alternative of ‘anatomically modern human being’, and for sheer cussedness literally its personification. Yet humankind is prepared to sacrifice the remaining billion years of this astoundingly rare and beautiful biosphere, and its beaches, on the altar of a grotesquely unfit-for-purpose 57-year-oldif dated from Okun’s law ideology of growth-dependent economics. Aotearoa is uniquely positioned to demonstrate how a country could go to zero-carbon and look after its people, and its neighbours. But it would first need to find the courage to make its climate nuclear-free-moment, nuclear-powered. In a nutor perhaps, pipi…shell For many, beaches are the definition of favourite place. But coastal beaches are a Holocene attribute that will be lost to sea-level risewith rare exceptions, over an uncertain but inexorable timeframe. Western civilisation’s prevalent life’s-a-beach ethos suggests that climate’s coastal impact must be recruited as a call to arms, to do every meaningful thing to defend the last billion years of the biosphere.